Justin Alexander brings vibrant looks and attention to detail in his designer wedding gowns Swindon. His collection graces the stage of fashion shows around the world and cannot be bought online but only through our store here at Bridal Boutique. Justin Alexander wedding gowns Swindon designs, he is a designer and manufacturer high end wedding gowns, wedding dresses, designer wedding dresses, and wedding fashion. Inspired by the 1950s and 60s the collection is well known for making the finest vintage wedding dresses and couture wedding dresses. Justin Alexander’s couture bridal collection is updated with modern twists to make them perfect for contemporary brides in 2015. If you are looking for a unique wedding dress check out our short wedding dresses, or if you are looking for the hottest new trends check out our lace wedding dresses or mermaid wedding dresses. The highest quality materials, details, and exquisite styling make each Justin Alexander Bridal wedding gown a true work of art. 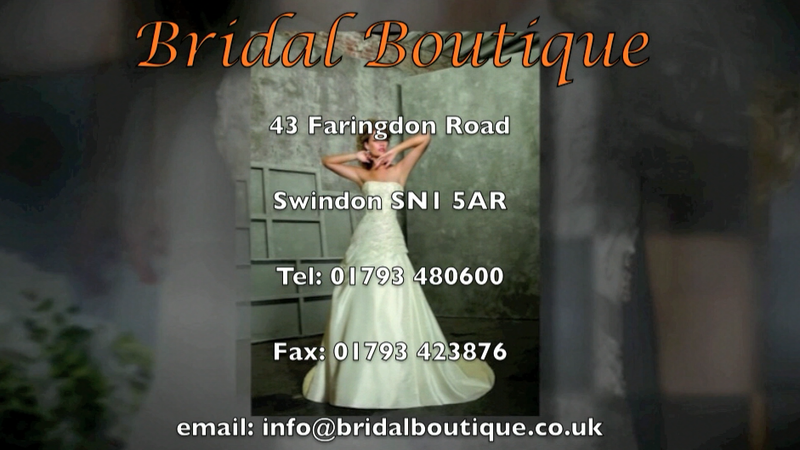 Visit the Justin Alexander 2015 wedding dress collection at the European authorised retailer Bridal Boutique of Swindon. The Justin Alexander 2014 wedding gowns Swindon collection explores new silhouettes and textures including tulle tiered ball gowns, sultry delicate lace mermaids, elegant silk chiffon A-lines and a flirty silk jersey peplum. Book an appointment with Jane using the “Contact” button to see this truly outstanding collection of exclusive wedding gowns Swindon designs… you will not be disappointed!